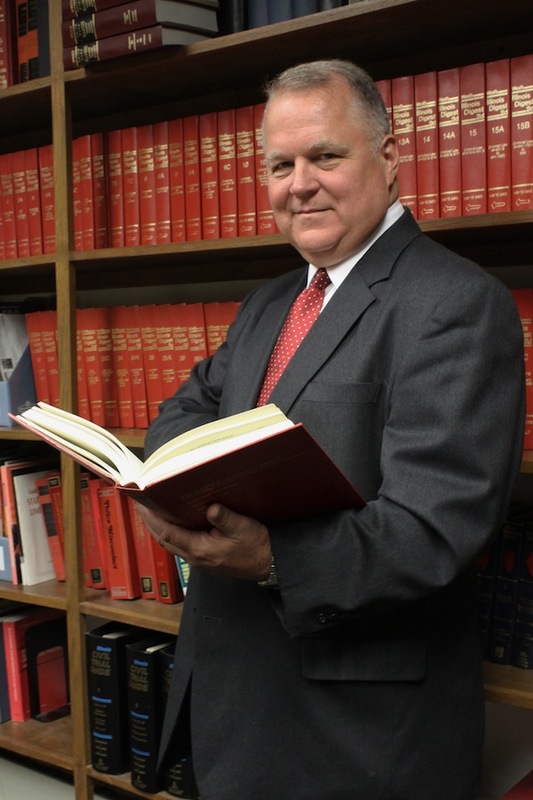 Richard P. Nilson is a trial attorney with more than 30 years of experience helping the victims of personal injury and wrongful death cases. He focuses his practice on representing the victims of personal injury accidents, including auto accidents and trucking accidents, as well as worker’s compensation claims, including those resulting from construction injuries. Mr. Nilson represents clients throughout Chicago and the surrounding suburbs, including Cook, Will, DuPage, Lake, Kane and McHenry Counties. Mr. Nilson is active in numerous bar associations, including the Chicago Bar Association and the Illinois Trial Lawyers’ Association. He frequently speaks on subjects affecting the rights of personal injury victims. He received his J.D. from DePaul University and his B.S. from Northern Illinois University.